A company has been found vicariously liable for the behaviour of its Managing Director in relation to a serious assault on an employee following a Christmas party. misuse of authority can occur out of hours or when the parties were off-duty, particularly if the perpetrator is in a senior position. This case arose out of a Christmas party gone wrong. The defendant company had three directors. One of these directors was the Managing Director (MD), who was the “directing mind” of the Defendant and had a wide remit to act on its behalf. In the early hours of the morning, following the Christmas party, the MD was lecturing a group of employees in a hotel lobby. One of the group was Mr Bellman, who was physically attacked by the MD and, following a brain injury, left severely disabled as a result. At first instance, it was held the defendant company was not vicariously liable for the MD’s actions. However, the Court of Appeal, when looking at the context of the events which led to the assault, reversed this finding. It held the MD was giving a lecture to the employees on issues regarding work. On objective analysis, he was purporting to exercise his authority over the employees present. Although the unscheduled drinking session was not a seamless extension of the Christmas party, the MD was not merely a fellow reveller. He was present as Managing Director of the Defendant, a relatively small company, and misused that position. Therefore, the company was vicariously liable for the MD’s actions. 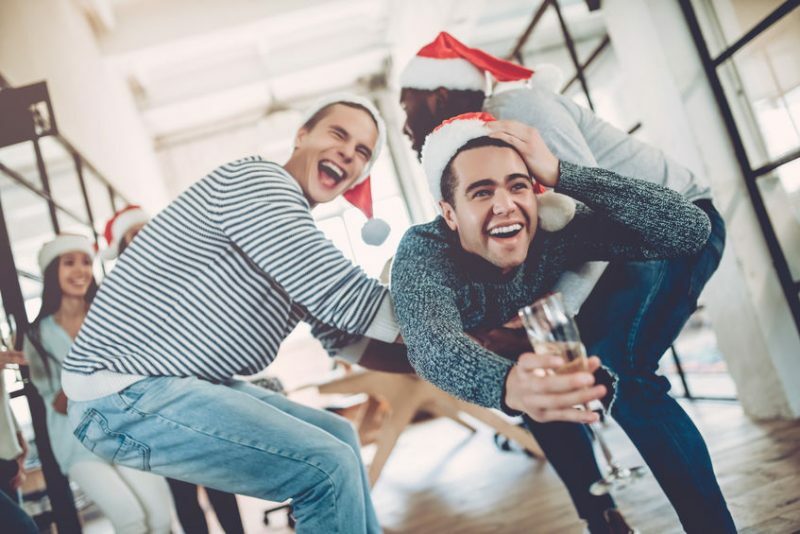 HR Directors who are currently working on guidance for employee conduct at office parties may well wish to draw the outcome of this case to the attention of their directors as well.